For use on hair with advanced signs of thinning. 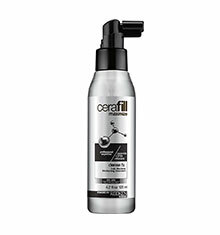 An invigorating formula, enriched with menthol gently cleanses to eliminate impurities and sebum from the follicle. 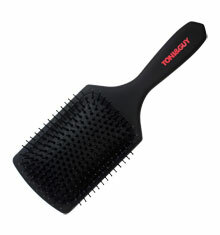 Hair fibres are strengthened to prevent breakage and the scalp is nourished. 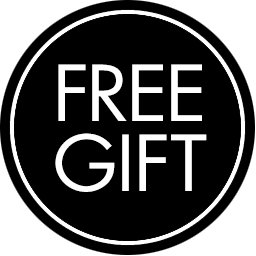 The appearance of advanced thinning is improved and hair looks and feels fuller. Apply to wet hair and massage into a lather. 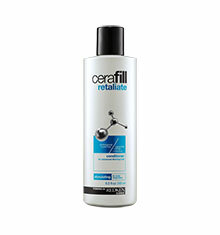 Rinse and follow with the Cerafill Retaliate Conditioner. 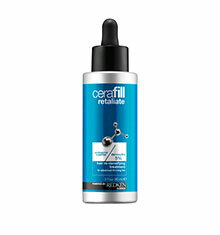 Suitable for use on coloured and chemically treated hair.